While Poppa Bear Custom Cycles does not sell motorcycle tires (we just don’t have the room at this point), we do mount and balance your motorcycle tires. You can either bring your tires in to us, or order them and have them shipped here. If you plan to ship them here, you will need to call us first at 410-937-3766 to make arrangements for that. We recommend Pirelli, Avon and Metzeler motorcycle tires. We believe these are some of the best motorcycle tires available in the world. 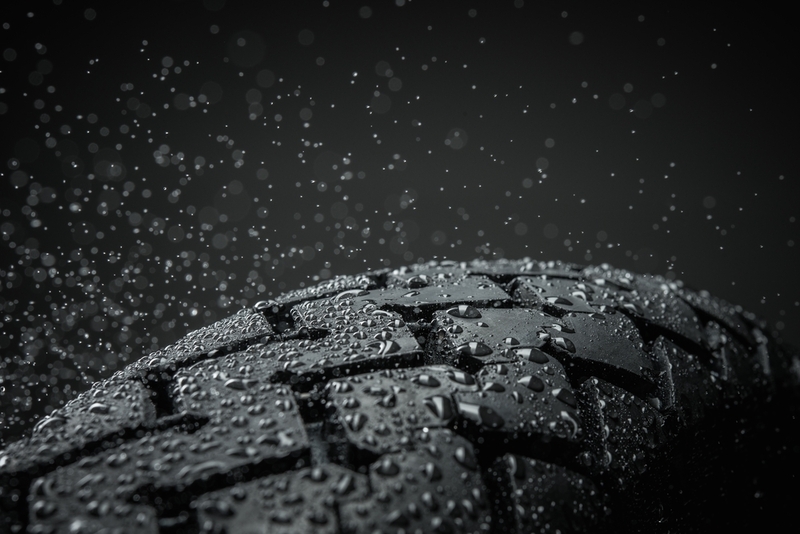 You want tires that will last and perform well. If you need help selecting motorcycle tires for your bike/trike, or want to schedule an appointment for us to mount and balance your tires, give us a call at 410-937-3766.